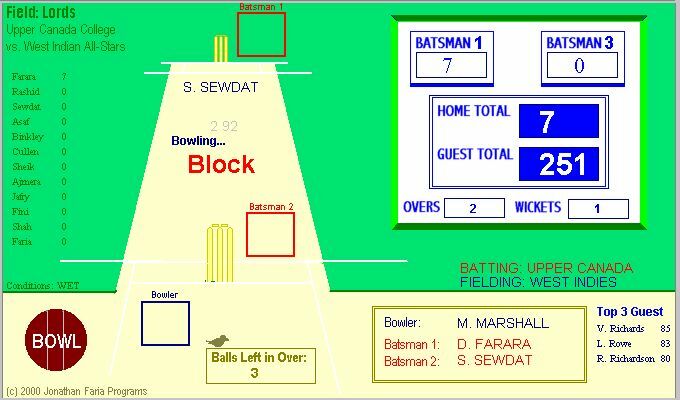 Cricket Wicket by is an online Java simulation of one day cricket by Jonathan Faria. To play Cricket Wicket you need a Java enabled browser. Visit the Cricket Wicket home page to play the game. Send feedback about Cricket Wicket.